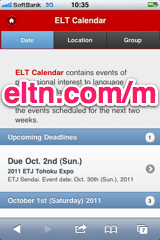 ELT Calendar Nishihara City, Okinawa Prefecture, for language teachers in Nishihara City. Events of professional interest to language teachers in Nishihara City. There are no upcoming events scheduled for Nishihara City. You could try the Okinawa Prefecture Calendar, or use our advanced search page. Here are some of the past events in Nishihara City. 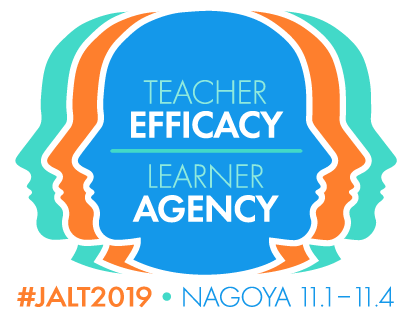 First line of description: Hands on Language Teaching (HOLT) Workshop 2019: Changes to English education in Japanese elementary schools are set to be fully implemented from 2020. 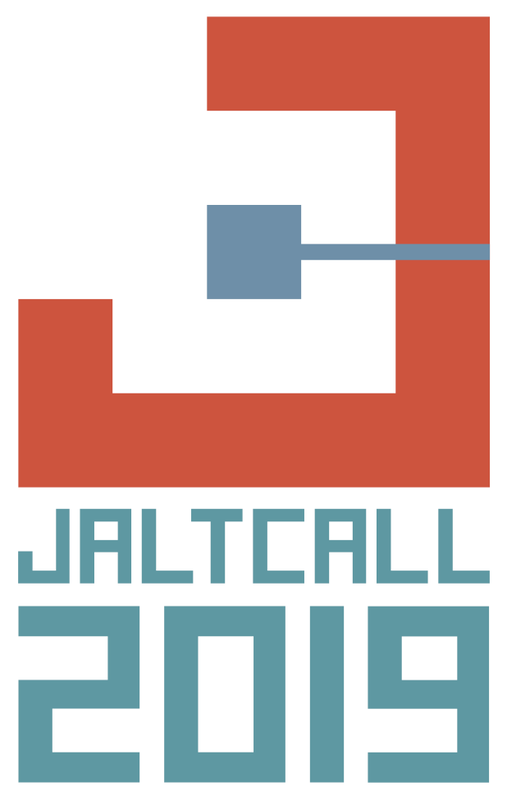 First line of description: Okinawa JALT invites all presenters going to the main JALT conference in Shizuoka this year to come to Ryukyu university to share their presentations with a small audience a week before their big day. 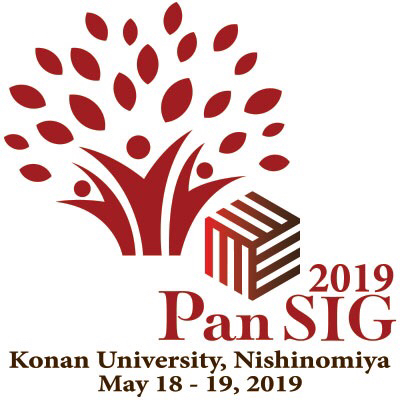 First line of description: We will feature Kansai University's distinguished professor Tomoko Yashima as a keynote speaker. First line of description: What does it mean to study in a non-native language? What does it mean to study abroad in a new (academic) environment? What if both of these factors are combined? What are helpful tools, tips and tricks for students?. First line of description: Disambiguation: What do we mean by English-taught? Identifying the shapes of diversity in the classroom. First line of description: Introduction: the role of English in global academia. First line of description: A nationwide invitation for speakers for Okinawa JALT's "Trends in Language Teaching Conference" will ensure a variety of interesting presentations for everyone. First line of description: This workshop will focus on ways to use technology to help students learn languages. First line of description: In accordance with the Constitution and Bylaws of the Okinawa Chapter of the Japan Association for Language Teaching, the annual election for officers who will serve the JALT Okinawa Chapter will be held in July after the Technology and Language Learning event. First line of description: Presentations featuring speakers discussing a variety of topics in the field of literature are currently being planned for this event in March. First line of description: Please note the changes: Change of date from Dec.
First line of description: A workshop focusing on practical teaching methods for part-time teachers will be held at the University of the Ryukyus. First line of description: A meeting will be held following the World of Part-Time Teaching event. First line of description: A workshop will be held for English teachers, JETs, and ALTs at the Okinawa Christian University. First line of description: This event will feature several prominent scholars in the field of language education from around the world.